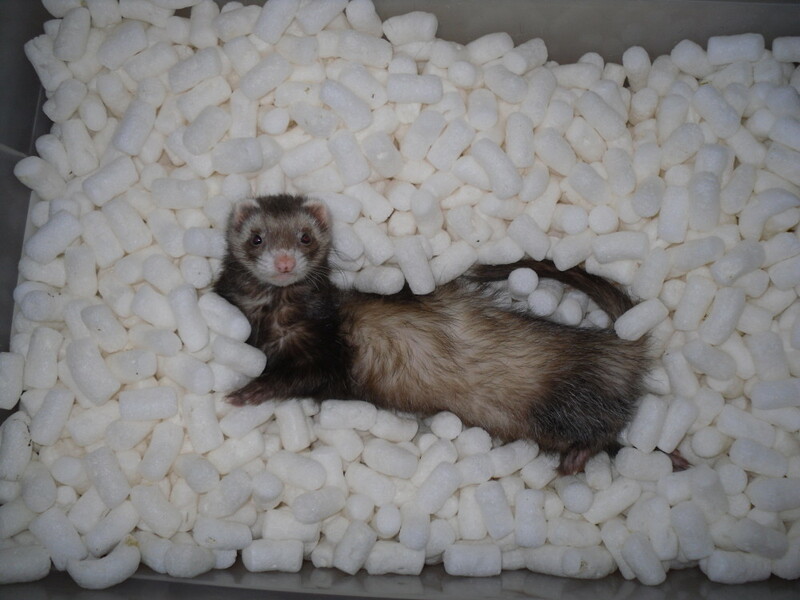 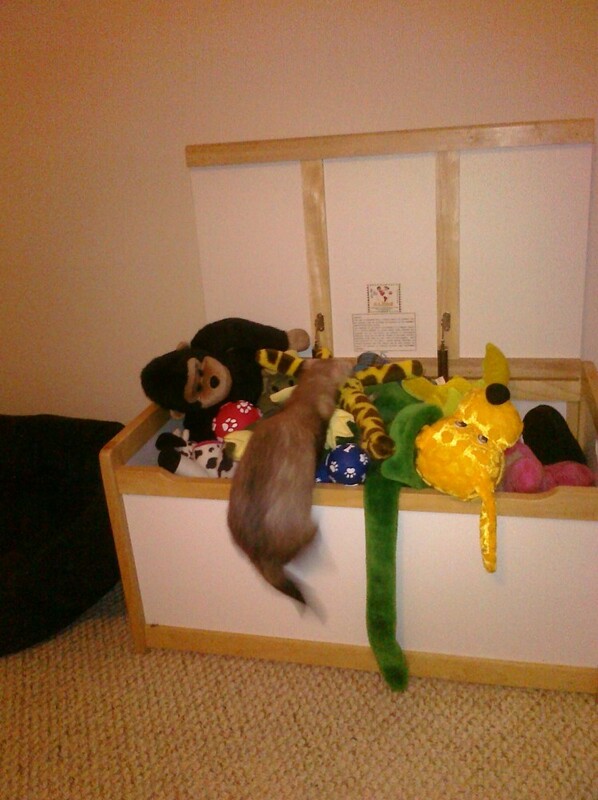 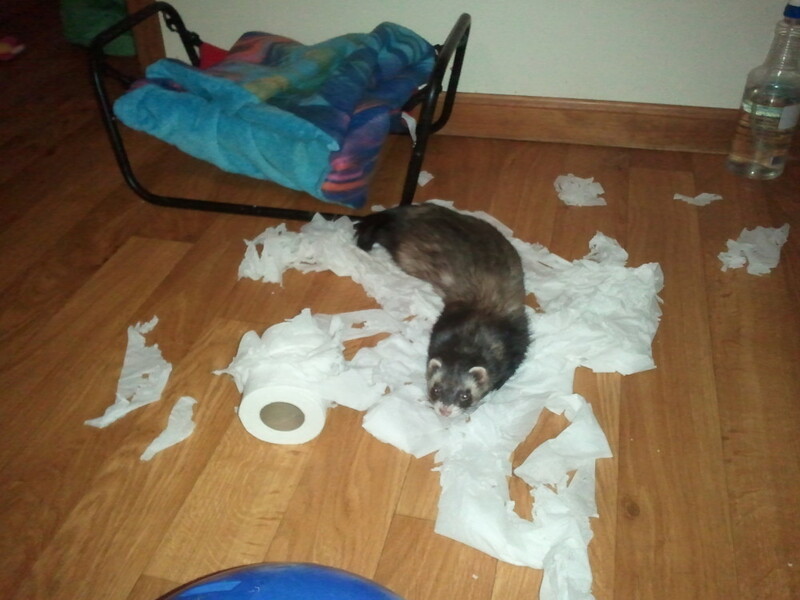 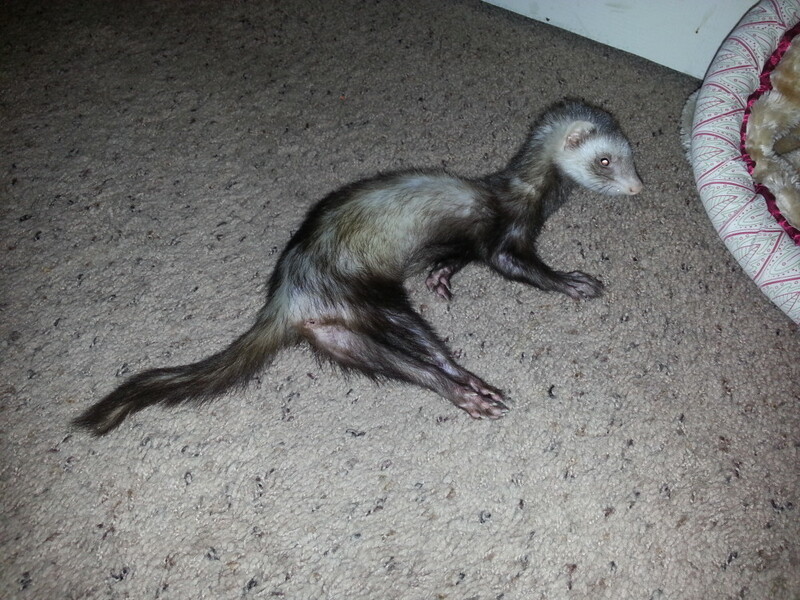 Furetti Ferrets is primarily a “forever home” for the more challenging critters in need. 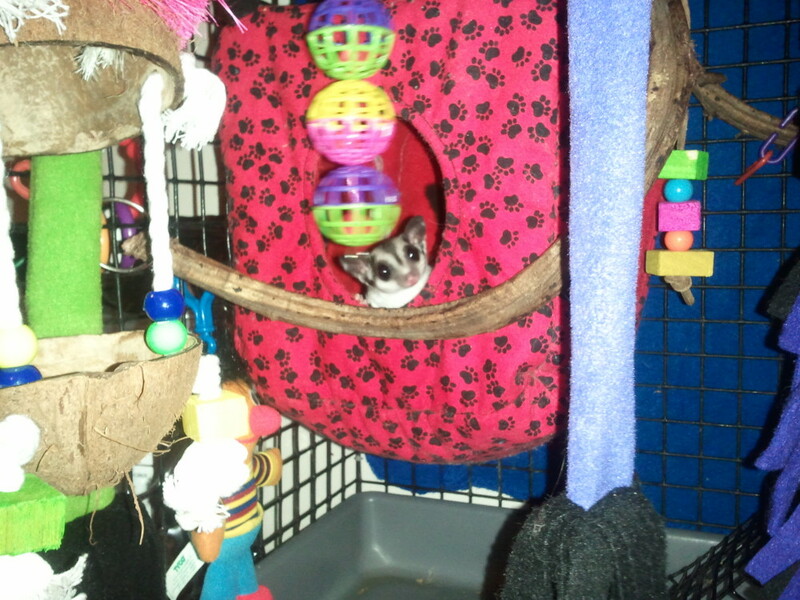 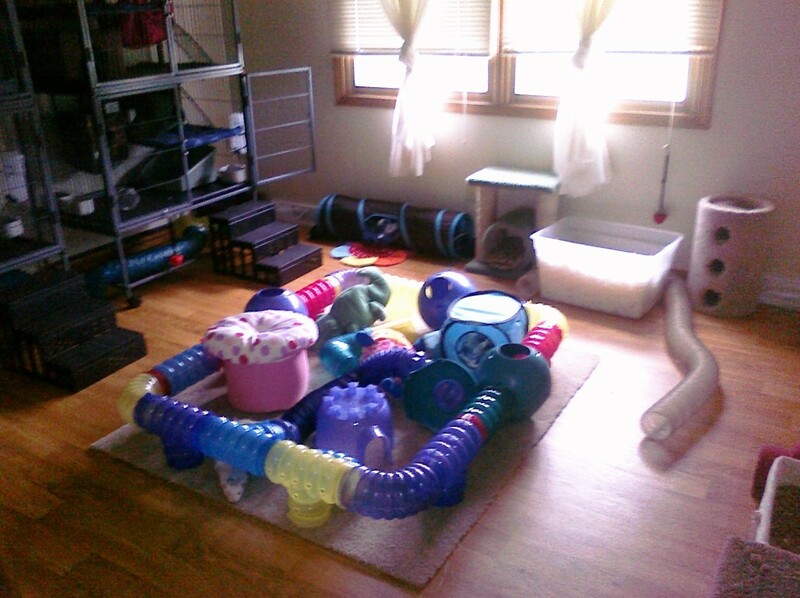 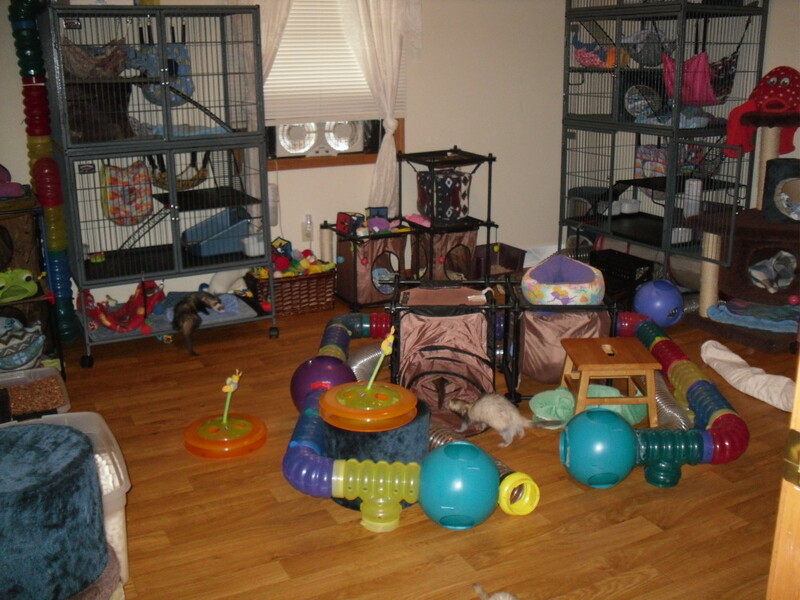 Over the last few years we have been reaching out to help special needs critters. 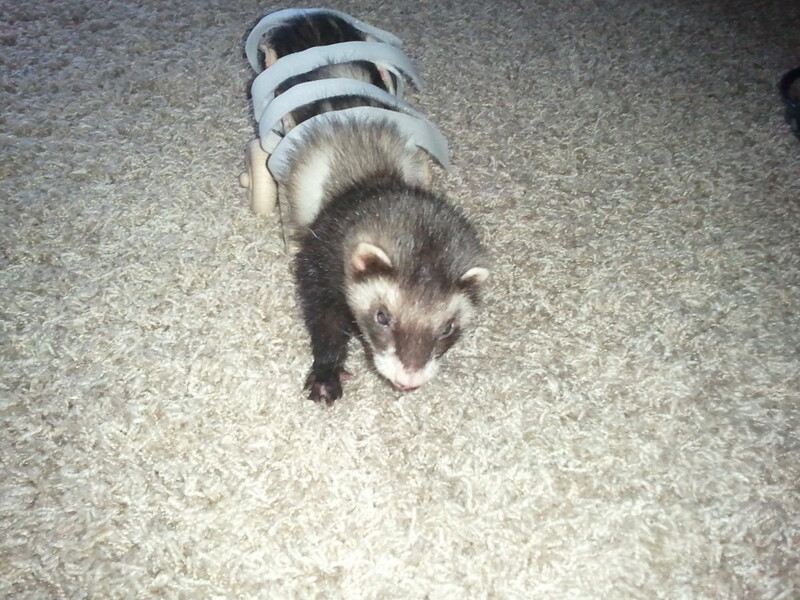 We help ferrets with adrenal disease, insulinoma, lymphoma, neuro & muscle/ skeletal disorders, paralyzed & permanently injured fur kids. 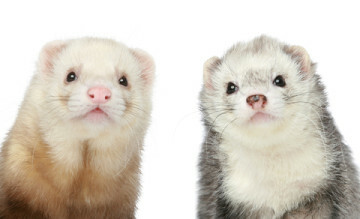 We also help in ferrets with bad attitudes (behaviors/ biters).